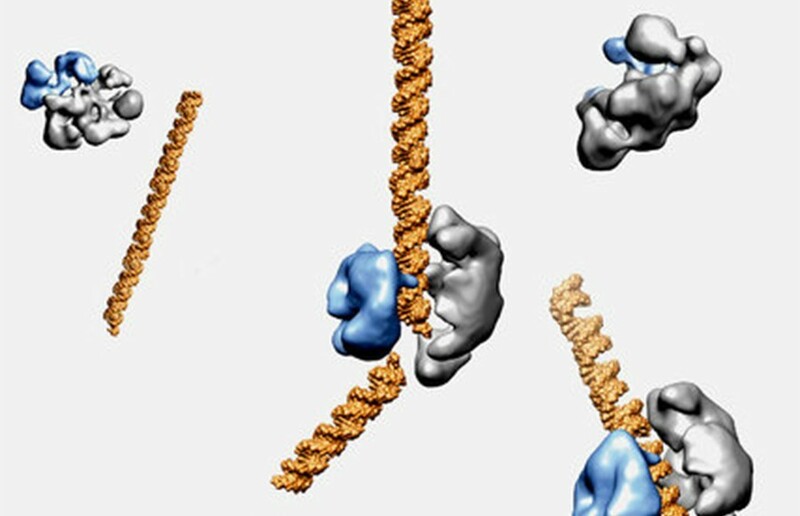 In March of 2013, the UC system and the University of Vienna filed to patent a method of using CRISPR and a protein Cas9. The UC, University of Vienna and Emmanuelle Charpentier claim that the innovations used in the patents are not different enough from the methods they had filed to patent that they should not have been awarded their patents. “In awarding this patent to Broad, MIT and Dr. Zhang, the USPTO was fully aware of and fully considered the claims and materials in the other patent applications,” said Broad Institute in a statement. 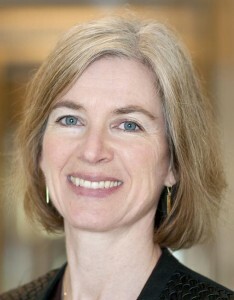 Broad Institute, MIT and Harvard were awarded several patents on or after March 2013 for different methods of using CRISPR. The two groups are currently undergoing a legal process called a patent interference, in which the patent office will determine if an overlap exists. CRISPR is a defense system that allows bacteria to remember past invaders, such as viruses, by saving their genetic code in order to locate and identify previously seen invaders and quickly remove them if a match is found in the future. 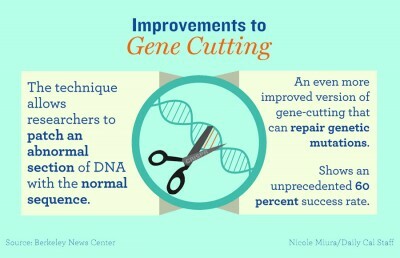 Researchers have used the technology to study the effects of particular genomes by turning them on and off, but it could be used in the future to cure genetic diseases by clipping and replacing the genetic mutations. Broad, however, claims that their methods have enough distinguishing features — such as the use of a different enzyme to cut DNA — to justify a different patent. A published priority statement released by Broad shows that the idea was conceived as early as 2011. 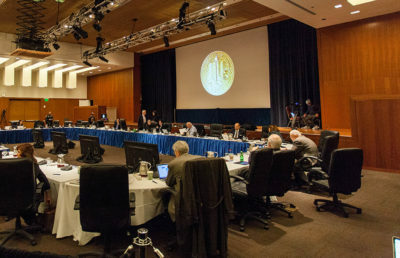 While research into the use of CRISPR to modify genes began before the UC patent filing, the documents do not indicate if the group was successful at that time.